Fate into Destiny Wellness Center Joins the Movement! 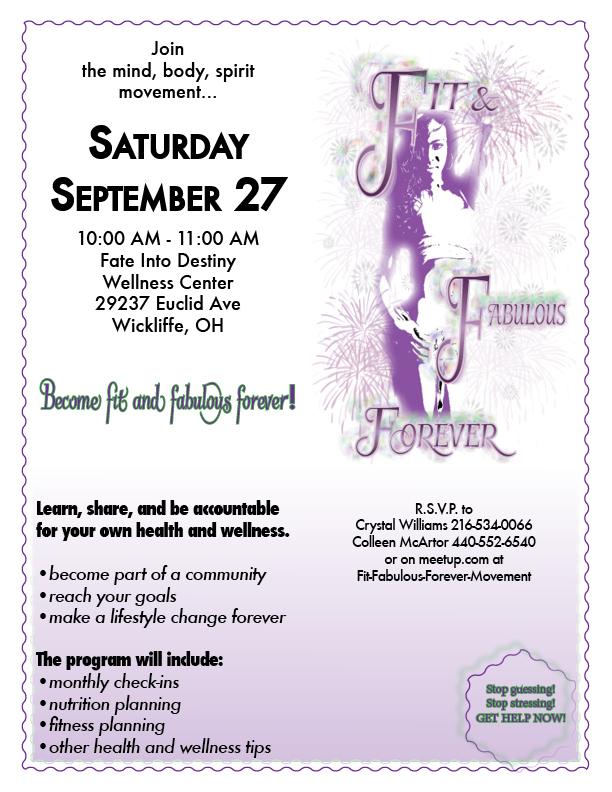 I’m excited to announce that 0n October 9, 2014, Fate into Destiny Wellness Center joined forces with the Fit & Fabulous Forever Movement Foundation! Changes are coming and it’s going to be big! Saturday, October 18 at 10:00 AM at the Fate into Destiny Wellness Center 29237 Euclid Avenue. Get on board to become fit and fabulous forever! LADIES, there is still time to JOIN THE MOVEMENT! 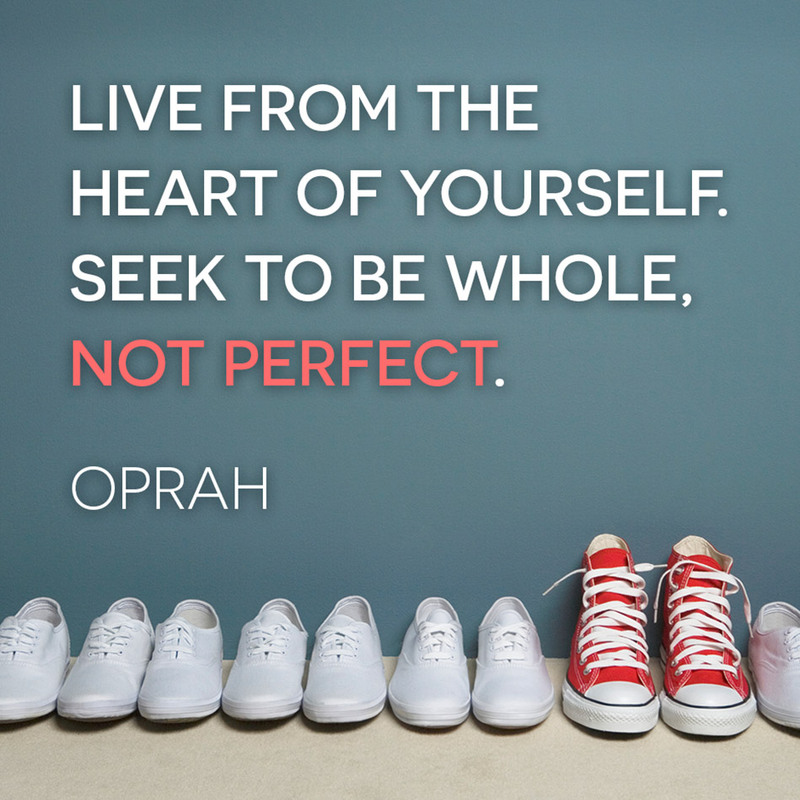 If you missed the orientation and are still interested, COME LEARN HOW TO BE FIT & FABULOUS FOREVER ON 9-27-2014! We still have a few openings left for this session.